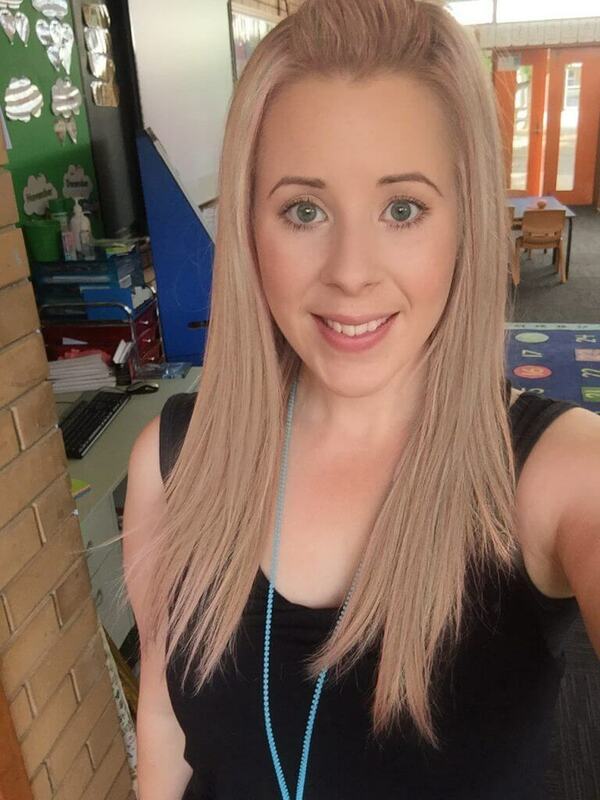 My name is Amanda and I am the Preschool teacher in Room 4. At Halifax Street, your child’s year at Preschool will be filled with fun, learning, self-discovery and adventure. I am passionate about providing high quality care to all children as well as fostering relationships with my children and families. I ensure all children feel confident, comfortable and supported while being in the care of Room 4’s amazing team of educators. Starting Preschool is such an important step in a child’s life and I am honored to be a part of this wonderful journey. At the centre of our Preschool program is play based learning. Children are scaffolded through play to investigate, discover, learn and grow. The children’s ideas, interests and experiences guide our programming to ensure their voice is present in all that we do. The Reggio Emilia philosophy influences our environment and approach to curriculum, with a deep sense of community present in our Projects and daily life. As active members in our community we also frequent St Andrew’s Hospital to help with the Gardens, the Hutt Street Library for story time, the Japanese Gardens and our local businesses including the IGA and post office. I welcome all families to come and see all that makes us such a dynamic and caring community in Room 4. I am always happy to discuss what I can do to support your child’s education. Children who are 4 years old by the 1st of May are eligible to access the preschool program at Halifax Street Children’s Centre and Preschool for the four terms before they attend primary school. Families can choose to opt for up to two preschool-only days or combine these preschool days with long day care. Families opting to have preschool included in long day care (7.45am-6.00pm) will be charged at the usual long day care rate. Preschool sessions are offered Tuesday to Friday. The session commences at 8.15am and concludes at 3.45pm. If a child accesses two days of preschool with these hours they will receive 15 hours of preschool per week. Preschool fees are $34 per day. Childcare subsidy may apply for eligible families, therefore reducing the cost. Preschool is not offered during the school holidays and no fees are charged during the school holidays.